I’ve decided to do a new ‘series’. A series that I personally love reading news about. And so I figured I should share it here. 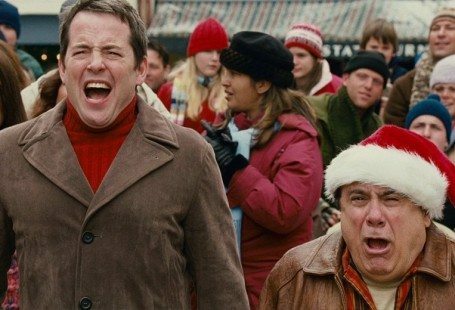 As the title will have revealed I will be writing about movies that are currently in the making, in other words movies that won’t be out for a while. However, I will only write about movies that I am excited about being made. If you’re new here you may not know that I am quite the movie-nerd. I love movies, and TV-shows. I always have! As such I have a natural interest in reading about movie news, and it is through that I gain the information I will write about here. Sometimes when I tell my friends that I’ve read ‘this’ or ‘that’ movie is being made they are super excited – as I am too. So I figured it might spark joy for someone else too. Anywho, in part one of this series I have five movies I want to mention. The number I am sure will vary from time to time, but right now there’s just five. 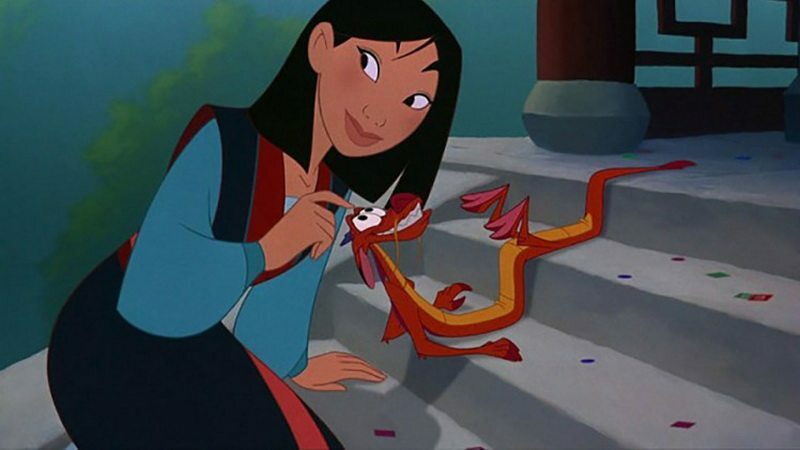 Disney is making a live version of Mulan! They sure have been making a lot of live versions lately, but I absolutely adored Beauty & The Beast. It’s one of the best Disney movies I’ve seen in a while. It was just so beautiful. I hope Mulan will bring similar feels. I also can’t wait to see the lives version of the”I’ll make a man out of you” scene. 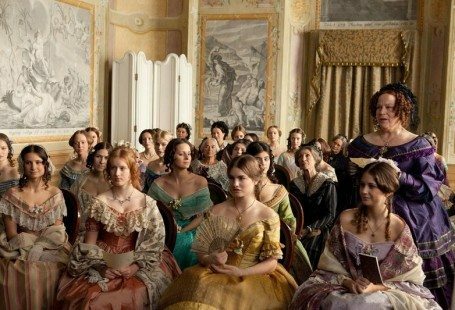 I believe it will be almost exactly like the original movie, probably with a few added scenes – just like they did in Beauty & The Beast. We’re staying in the live-action Disney corner – because they are making a Cruella movie!!! My thoughts are that it will be similar to Maleficent. If you don’t know that movie then let me clear it up for you; it’s basically a prequel to Sleeping Beauty. In Maleficent we get to know her when she was young, we get to understand her and that was honestly one of my favorite parts of it all – knowing why she turned out to be so evil. I hope the writers have written something beautiful for Cruella too. 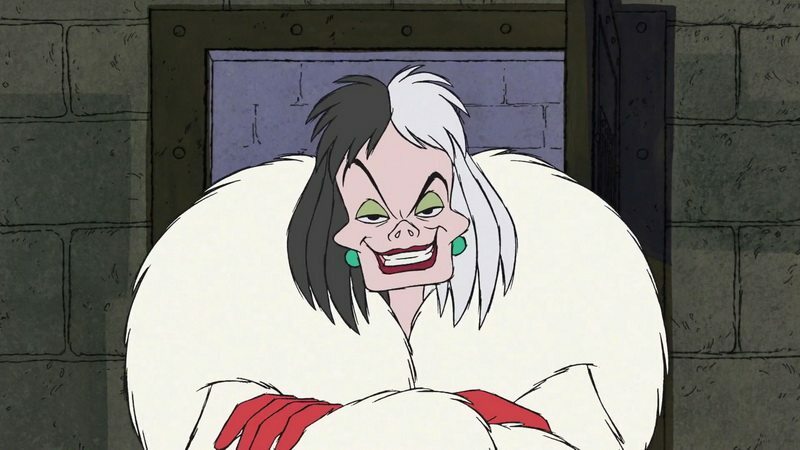 Oh and apparently Emma Stone is going to play Cruella. I can see that, she’s very thing and weirdly enough reminds me a bit of her – look wise. I can’t tell if it’s a good choice or not because I can’t really imagine Emma Stone playing someone cruel. Perhaps they are milking this universe a little bit, but I do like Toy Story. And both Tom Hanks and Tim Allen will voice our beloved Woody and Buzz lightyear again – so of course I will watch it. I remember watching Toy Story 3 with my friend Dj and we laughed so hard. It was surprisingly funny! I hope the fourth one will be no exception. In this movie Bo Peep has been given away and the toys must now all unite to save her. 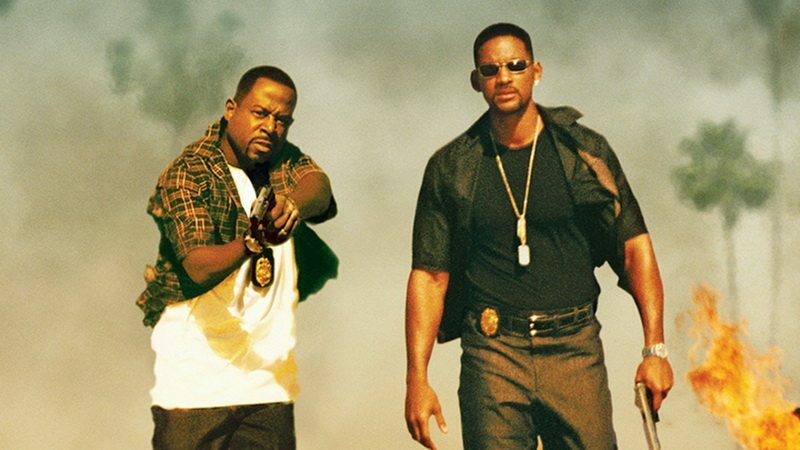 Bad Boys 1 and 2 are part of my favorite action/comedy movies. Oh man have I seen Bad Boys 2 many times when I was a teenager. 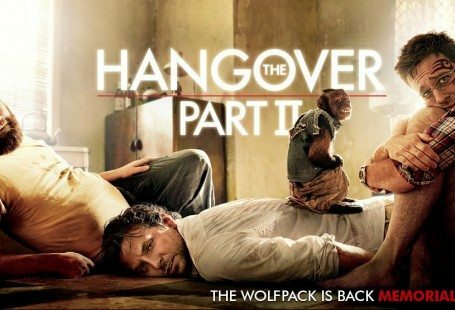 I am beyond excited to see the third one. I wonder what it’s going to be about… Will Smith and Martin Lawrence are at least on the cast list. I would honestly not watch it if they weren’t in it – they are after all the bad boys. And they are also hilarious together. Woooosaaaah anyone? Oh and I should mention that rumors state there will be a 4th movie too. This is hardly a surprise. 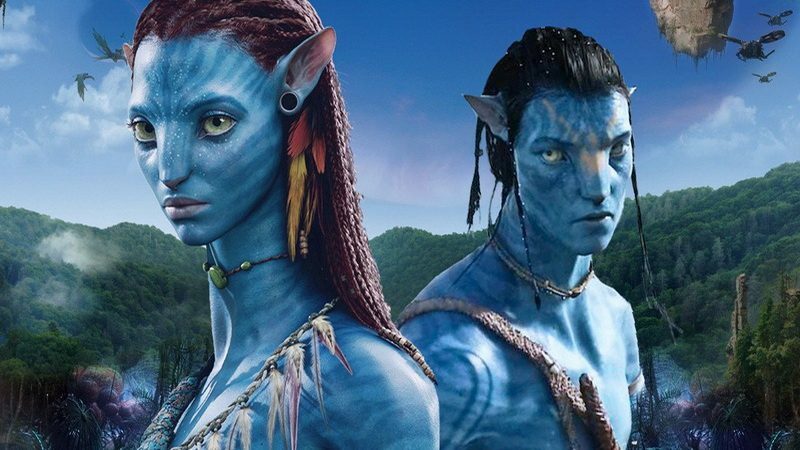 Ever since the original Avatar was released back in 2009 James Cameron (the director) has mentioned that there will be a sequel. I just don’t think any of us expected that we would have to wait 11 years… I mean, really? Eleven years is a long time to wait, especially as he has kept pushing the date. I’m still super excited to watch it though. I absolutely loved the first movie and I am certain that the next four movies will be just as great. That’s right! There will supposedly be four more installments. And if you look at IMDB you can see that it is the same main actors who will be in this movie too. It’s going to be great! I look forward to learn about the plot. Thank you for this post. I’m excited for Disney to finally release a live version of Mulan. 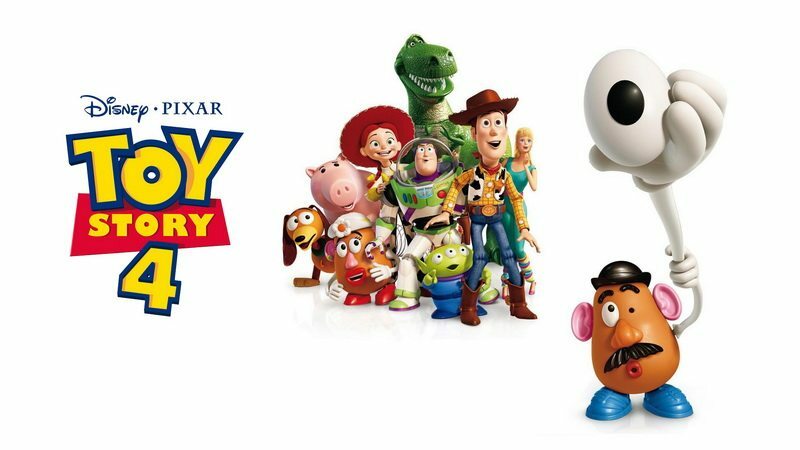 I hope Toy Story 4 will be good as well. These 2 films have been my favourite animated movies during childhood.